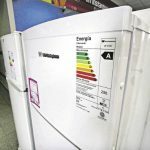 What are the trends in energy saving 2017? What expect market analysts, experts, the media foresee? And what do the latest technological innovation projects tell us in the energy sector? 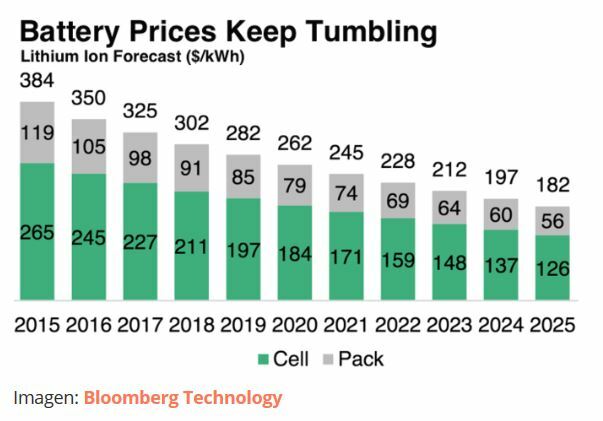 The fall in the price of batteries makes us think that intelligent energy storage will continue to rise and will be one of the main trends in energy savings 2017. An interesting option is Tesla Powerwall 2. It may be the cheapest lithium-ion battery for domestic consumption so far, and they have started selling it this January. Bloomberg New Energy Finance experts say Powerwall 2 will push prices down, if at all. In addition, Stem CEO John Carrington has predicted that as-a-Service batteries will arrive. The BTM (behind the meter) energy storage will also grow dramatically from 2017 onwards. Energy storage installed “at the customer’s home” will begin to take off this year. The first to adopt it will be the big companies. Another trend that will stand out in energy saving 2017 will be the solar roof of Tesla. Its texturized quartz glass tiles look the same as traditional roof tiles. But they allow sunlight to pass through a photovoltaic cell. Testla’s plan is to reach homes with a complete offer: sunroof and storage as an easy to buy and maintain package. Another potentiator of this renewable boom is the commitment of some of the world’s largest corporations such as General Motors, Walmart, Facebook, Google, Microsoft, Hewlett Packard, Apple and many more to operate with 100% renewable energy sources. The blockchain is not only a matter of the banking sector. It is also important in the energy sector. There are a number of startups that are integrating blockchain technologies with solar power. The result is alternative payment and exchange currencies to manage transactions and smart contracts. 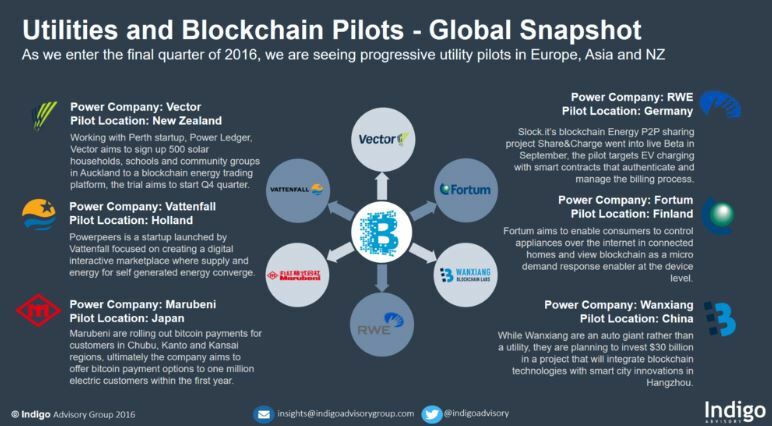 According to EnergyPost.eu, the blockchain is the promise to achieve lower bills, energy with a nucleus within the community, an electrical system with greater resilience at a global level. It will also entail enormous technological implications for regulators. Blockchain architecture allows for smaller participants (both as a single home) to exchange energy as distributors and in wholesale markets through community-based scoring and exchange systems. These systems are what are called microgrids. 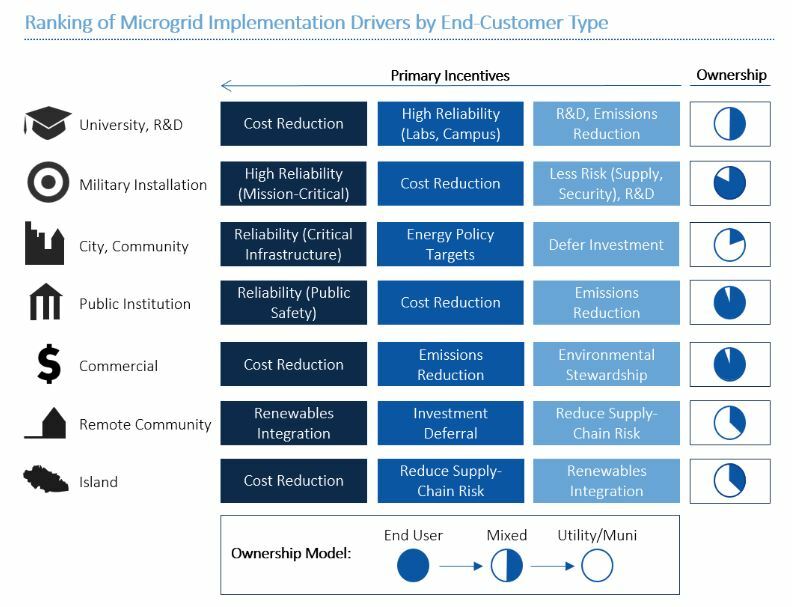 Microgrids operate independently in certain parts of the energy distribution network, controlled within defined geographical limits. They can work in two ways: as part of the grid already established or independently (as an island within that grid). There are projects running around the world, but they stand out in Australia, New York and Germany. And they will be energy saving trend 2017. They will move towards geographic models to produce energy oriented to transportation and consumption. But they will go hand in hand with the blockchain, which can affect its speed of implementation. This year we will see how smartphones, tablets and other devices of domestic use with a powerful technology become energetic managers. Residential, industrial and corporate energy management will become increasingly mobile.